CloudAsia 2018 is a premier case study-driven conference in Asia – the event sees the gathering of key decision makers from government and public sector organisations, private sector solution providers and end-users; and academia. The aim of this conference is to empower end-user organisations across key sectors with the latest technology innovations for business success. 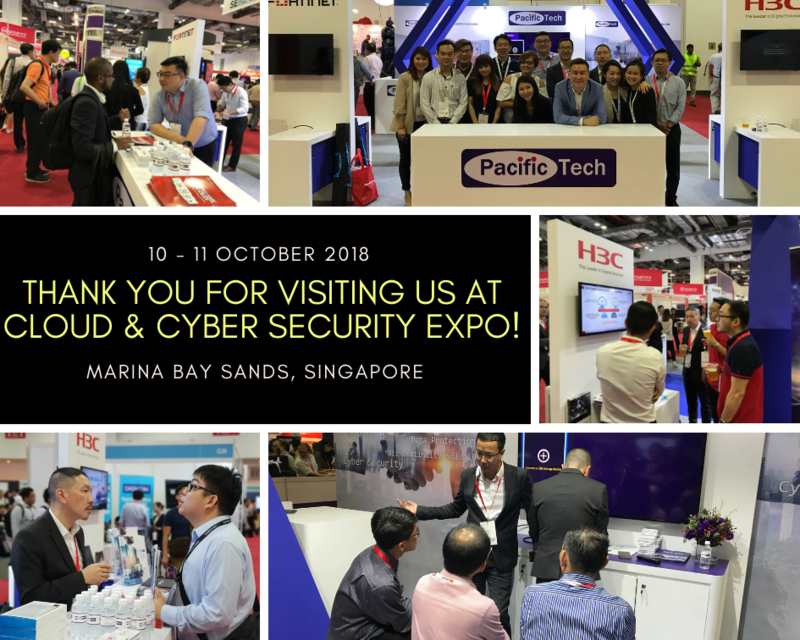 This year round, Pacific Tech is extremely honoured to join hands and efforts with our supportive featured partners namely, Fortinet and H3C, to work out a fruitful event at Marina Bay Sands, 10 & 11 October 2018. We are also glad to have our invited Speakers to give enriching speeches, demonstrations and topics to our booth visitors. It was indeed a great wrap! The brilliant channel where one gets to source products and solutions from over 300 world’s leading suppliers to the cloud security sector. The key corner to increase your knowledge, and enhancing of skills with thousands of hours’ free-to-attend content, that are provided by more than 350 international speakers. At the same time, not forgetting to network and build up contacts with over 15,000 industry professionals. 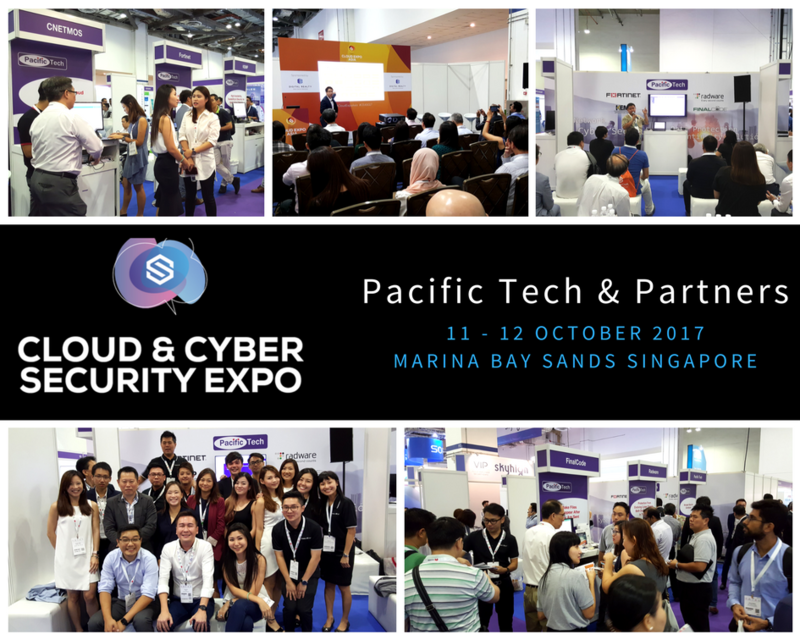 This year round, Pacific Tech is extremely honoured to join hands and efforts with our supportive featured partners namely, FinalCode, Fortinet, KEMP and Radware, to work out a fruitful event at Marina Bay Sands, 11 & 12 October 2017. We are also glad to have our invited Speakers to give enriching speeches, demonstrations and topics to our booth visitors. It was indeed a great wrap! 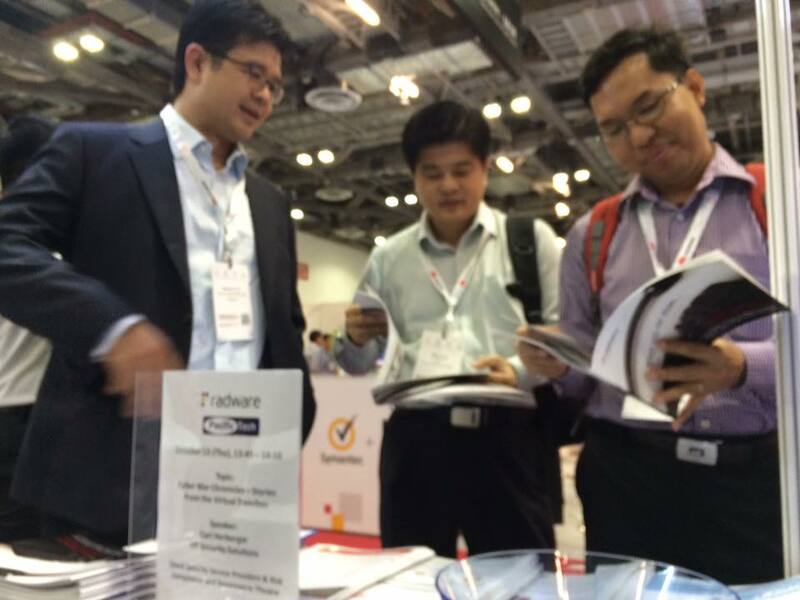 The 2-day event from 12 – 13th October was one of Asia’s largest and best-attended cloud event for business. 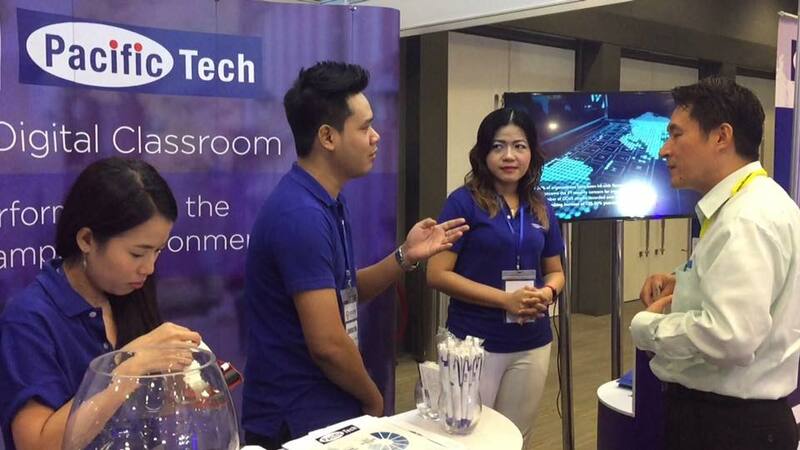 Cloud Expo Asia brings together a gathering of industry knowledge, innovation and inspiration unlike any other event in the whole of Southeast Asia. Pacific Tech partook in this significant event with Radware, showcasing solutions like DDoS, application delivery and load balancing. Pacific Tech Thailand join The 15th-Cyber Defense Initiative Conference 2016. We were located at Booth G23, on 12-13 October 2016 at Bangkok International Trade & Exhibition Centre where we displayed Extreme Networks Solutions. Govware 2016 this year is based on the topic: Building a secure and resilient digital future through partnership. Into its 25th anniversary, GovernmentWare (GovWare) is the region’s premier conference and showcase for Cyber Security. GovWare is the foundation event for the inaugural Singapore International Cyber Week. Once again, Pacific Tech joined this important event and this time round, with FinalCode, sharing a booth at I22.